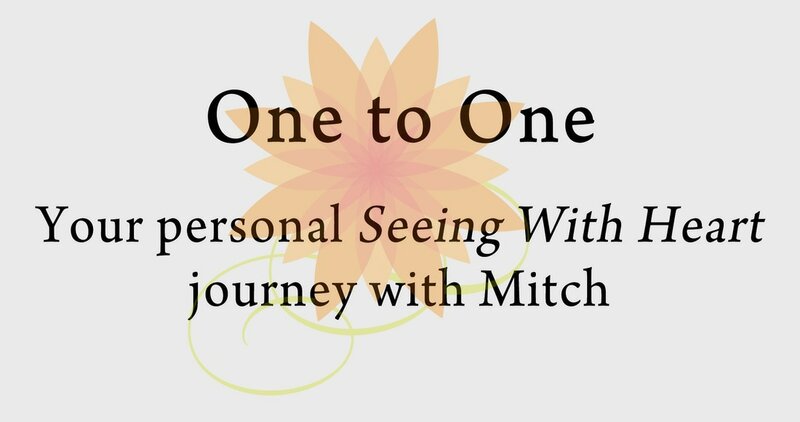 The Seeing With Heart experience unfolds as Mitch mentors you through a profound conversation that applies the potent messages found in the original channeled Seeing With Heart writings to your life. 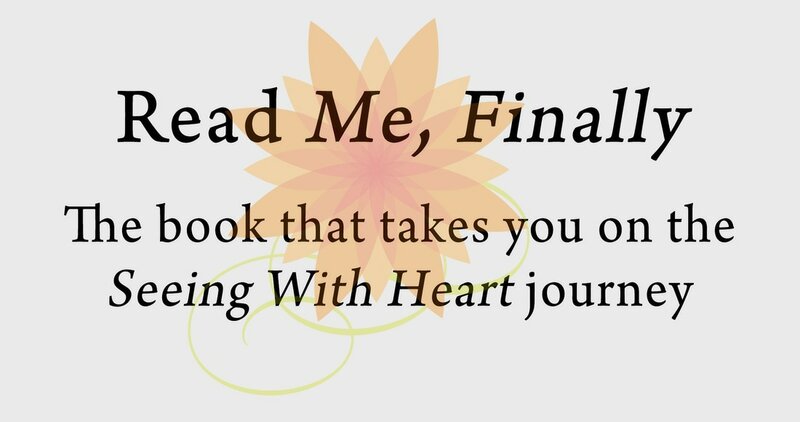 Since 2000, these writings have deeply touched the hearts of thousands because they express core truths that resonate from within each of us. 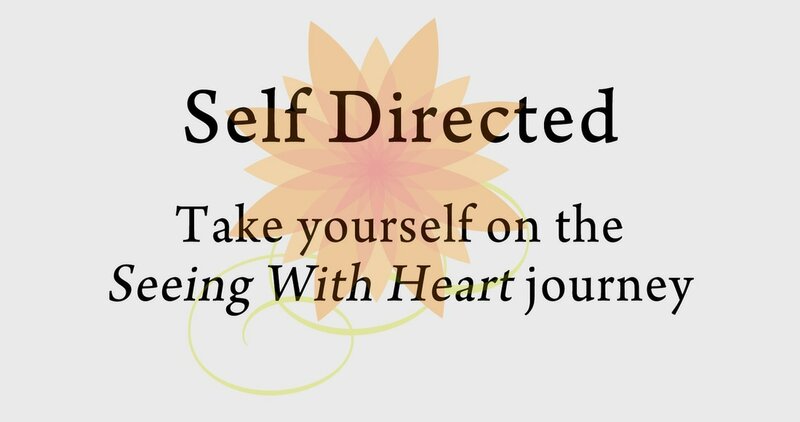 Combining the potent messages of Seeing With Heart with a series of simple metaphors results in manifesting sustainable ease with daily challenges. You will find these metaphors instantly recognizable, relatable and easily incorporated into your life. In fact, individuals frequently report how, almost immediately, their deepest emotional concerns and inner conflicts melt away. The Seeing With Heart experience is not about being taught a new way of being in your life, rather the experience gently supports you to remember your natural way of being. "When you come across something so powerful you want to share it with everyone! Seeing With Heart is that something! Embrace it - Share it - And together we WILL make a DIFFERENCE."